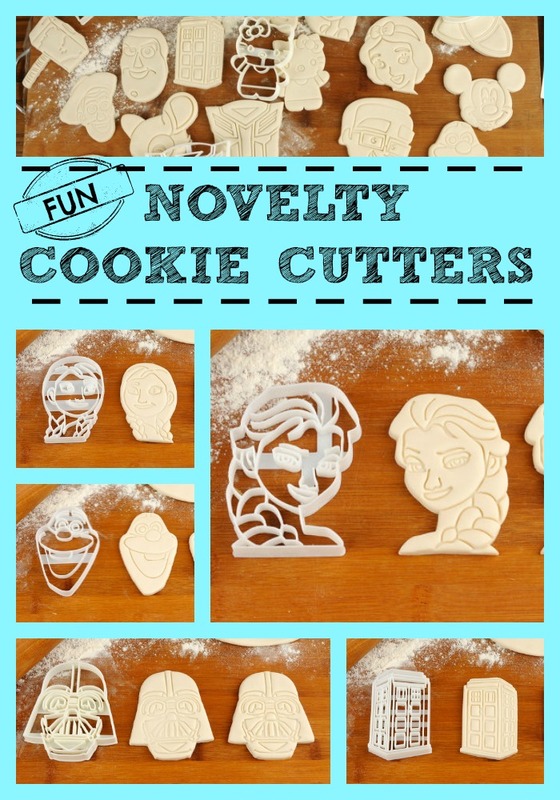 Novelty Cookie Cutters - featured Etsy store! 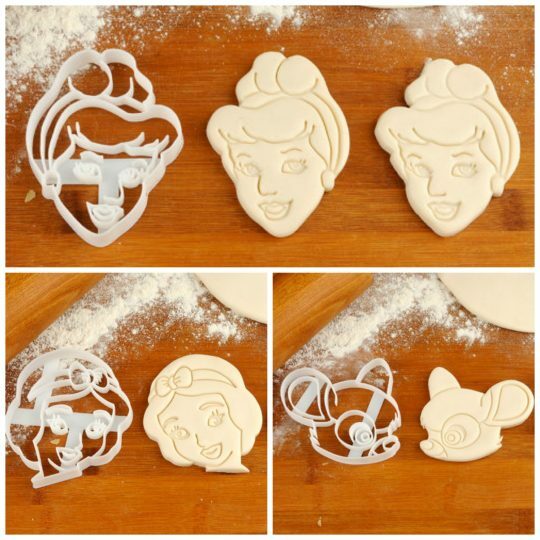 Novelty Cookie Cutters – featured Etsy store! 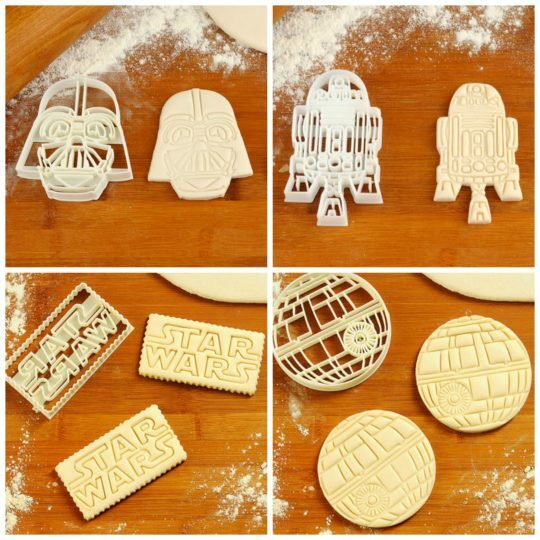 I have just started to plan my son’s next birthday party and came across these cool Novelty Cookie Cutters on Etsy! I was surprised to see so many popular characters in their range. Here are just a few that caught my eye. 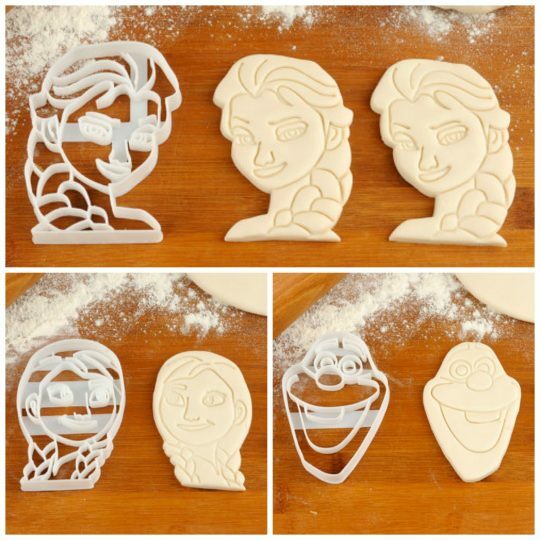 These Frozen themed cookie cutters would be perfect for a Frozen Themed Party! Order them via Etsy here – Elsa, Anna, Olaf. 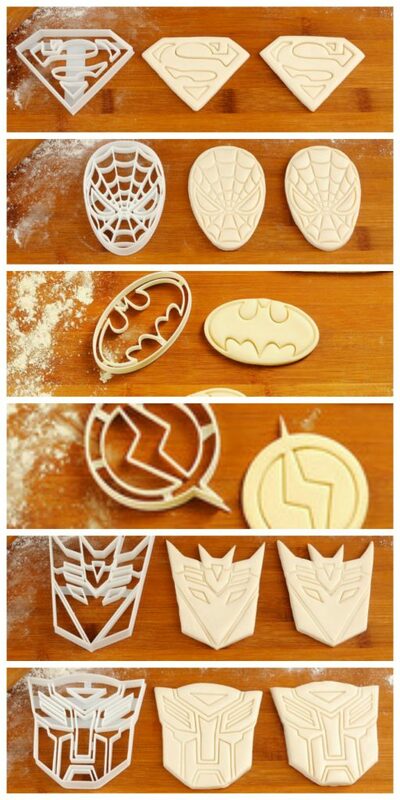 These superhero and transformer cutters are pretty cool too! Order them here – Superman, Spiderman, Batman, Flash, Transformer 1 & Transformer 2. Or maybe you might like Cinderella, Snow White or Bambi! Who wouldn’t love to use these at a Star Wars Party? Find them here. My personal favourite! 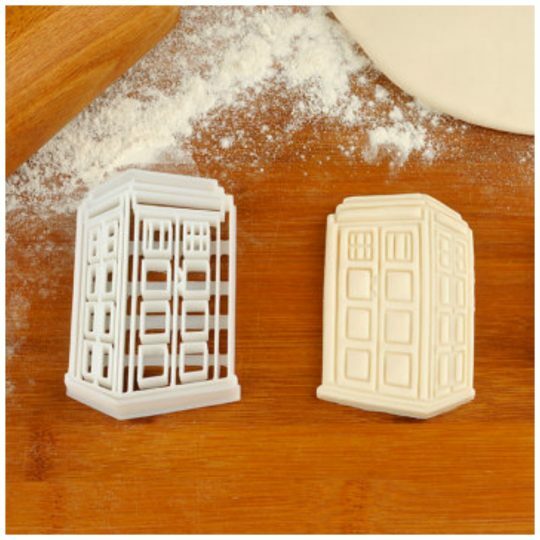 Tardis cookies! Yes please! Order one here.